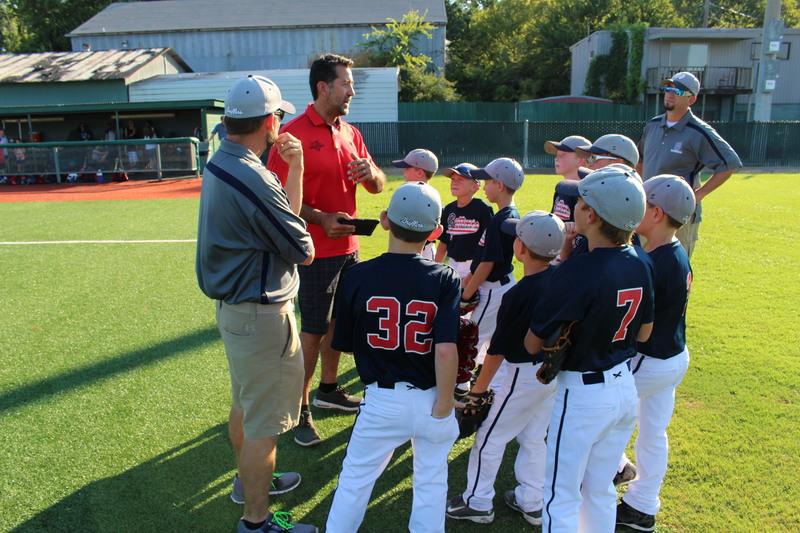 When hosting a baseball event, it never hurts to go back to the drawing board to make sure it's up-to-date, innovative, and engaging for the players (and yes, for the parents, too). 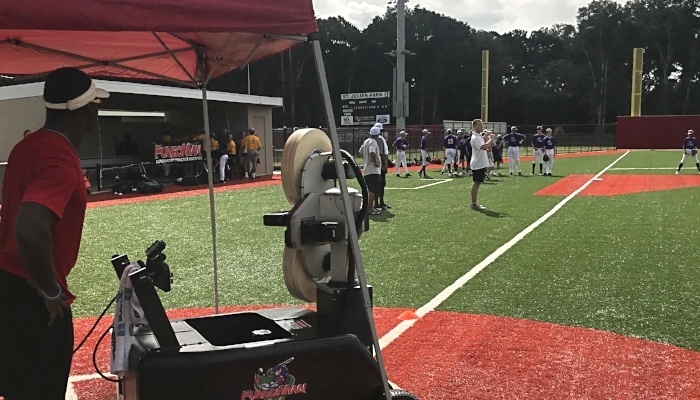 USSSA Baseball just hosted the 2018 Championship Showcase, where 12U teams got to show their skills working off of FungoMan. WATCH some great footage from the event, and see if FungoMan might be a good fit for your next event, fundraiser, or tryout! Click here to see our not-so-secret sauce for making baseball tournaments/events challenging and fun! In a regular practice session, the goal is grow skill; in a showcase, the goal is to demonstrate skill. What better way to demonstrate skill than by seeing the same ball for every player? What better way to provide kids the chance to give their best performance than by insuring a great feed?